Successful Member Engagement: What do your members want? To know more about our Spring Conference of 2018, please browse through the agenda below. Information on our speakers, facilitators and presenters is included throughout the agenda. 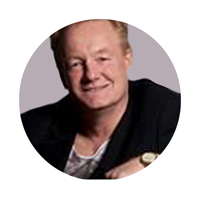 Dean has over 35 years’ experience working in the UK financial services industry. 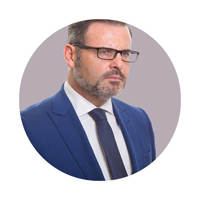 Dean joined BNY Mellon in 2001 and prior to his current role managing a team of Relationship Executives working in the UK Pensions Sector, held a number of business development management roles covering financial institutions. Jeff has been Personal Finance Editor of The Mail on Sunday since 2004. He also writes a fortnightly column for trade publication Financial Adviser and a monthly column for MoneyWise. 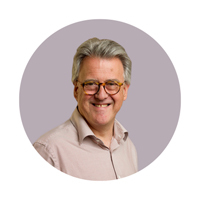 He started his career in financial services as an Economist at the Bristol & West Building Society, and since then worked at Money Management and became Personal Finance Editor of the Sunday Telegraph in 1990. Head of Wholesale & Investments Competition at Financial Conduct Authority. Robin joined the FCA in January 2014. Prior to working at the FCA, Robin was a Director of Economic Analysis at the Competition Commission, where he worked on mergers, market investigations and regulatory inquiries across a wide range of sectors. He has also worked as a Project Director and economist at the Office of Fair Trading and in the Directorate General for Competition of the European Commission. Enjoy some refreshments and networking. Damien Stancombe: What are good Communications to Members? Martin Hunter: What should Trustees do to help their members understand the risk of sponsor failure? Sanjay Gupta and Zoe Burdo: Groupthink and diversity of thought. 26 years in to a 40 plus year stretch I occupy my work time thinking what pension freedom (s) may bring and fear that equates for many to retirement poverty in the future. In the meantime I worry about workplace happiness and have borrowed the term Eudaimonia from Aristotle. I may not return it. I am Scheme Actuary to five schemes ranging from £50 million to over £1 billion, and also advise a small number of scheme sponsors. I particularly enjoy establishing strong relationships with my clients. I have been working closely with my clients to help them through these challenging financial conditions. Matt Simms: To 'hedge' or not to 'hedge'? Bart Huby & Lorraine Porter: What is good Member Communication? Susan Hoare: Key governance issues to run an efficient and effective Trustee Board. 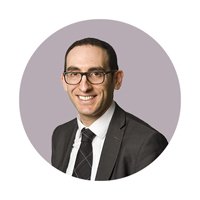 Matt leads the teams advising several defined benefit pension schemes. These include clients for which he acts as an investment consultant, and clients that have appointed P-Solve as fiduciary manager. 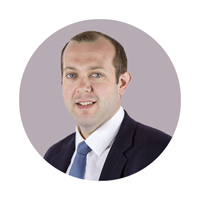 Matt joined P-Solve in 2015 from Hermes Investment Management, where he worked with a number of UK pension schemes, including one of the largest schemes in the UK, the BT Pension Scheme. 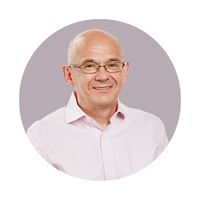 Bart is a partner at LCP, and a scheme actuary with over 30 years' experience advising on UK pensions. Bart works closely with his clients to help them understand the key issues so they can make better informed decisions. A big part of Bart’s approach to pensions is to give comfort and confidence that, behind the scenes, all of the complicated details and regulatory requirements are being dealt with properly, promptly and fairly. 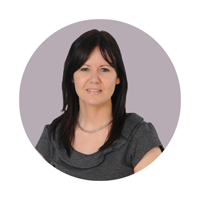 Lorraine is Client Development Director for LCP with nearly 20 years’ experience in the pensions industry. 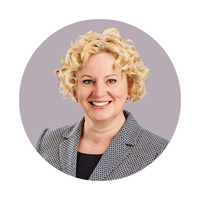 Lorraine works with all of the partners across LCP and enjoys being part of a team, creating client focused solutions that deliver better results. 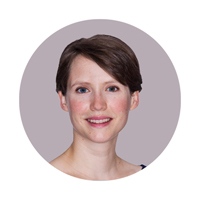 Lorraine works with both Trustees and Corporates, specialises in DC and is also responsible for the LCP AMNT relationship. Presentation – Victoria Barron & Raj Shant: What role is sustainable investing going to play in the future of pension funds? Victoria undertakes research and engagement on environmental, social and governance issues with global companies, as well as voting and reporting to clients. She sits on the 30% Club Investor Group and prior to joining Newton, worked for Hermes Equity Ownership Services, the FTSE Group and CCLA Investment Management. 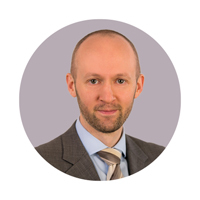 He focusses on the range of global equity portfolios, including the recently launched sustainable global equity fund, having previously specialised in managing European mandates. 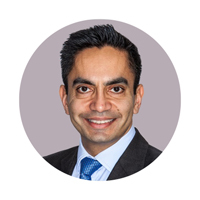 He joined Newton in 2002 after acquiring investment experience working in high-level roles at Credit Suisse Asset Management and Royal Insurance Management. The HSBC Bank Pension Trust is a hybrid scheme with over £30bn of joint fum. Mark joined HSBC in 2011 but prior to this held a number of senior investment roles at Prudential/M&G. These included UK equity fund manager, Head of Equity Research, Director of Collective Investments and Investment & Strategy Director for Prudential Europe. Mark has a Masters Degree in Economics from the London School of Economics. 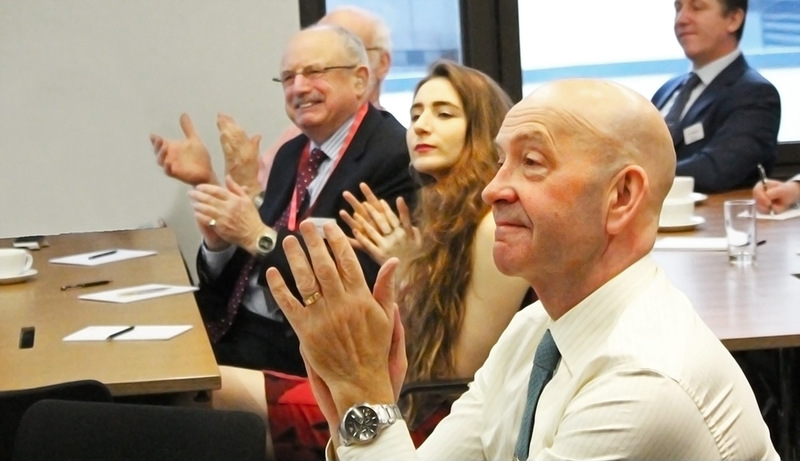 Panel Discussion – How can MNT's help their Members to engage with Pension provision? 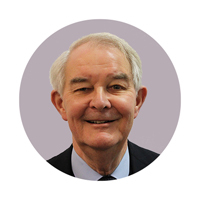 Robert is a Trustee of a number of charities, Chair of a small DB scheme and the Armed Forces Pension Scheme; a Trustee on a Mastertrust and the Civil Service Pension Scheme. Roberts’ executive career was largely involved with pension management and outsourcing and he was latterly a Managing Director at rpmi, supporting the Railways Pension Scheme. Director at Spence & Partners and President of the Society of Pension Professionals. 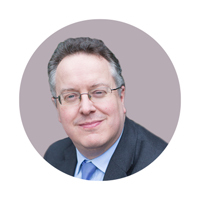 Hugh is a Scheme Actuary and Professional Trustee who has acted for a number of FTSE-100 schemes and other household names, as well as a wide range of smaller schemes. He also chairs the DC Committee for the Association of Consulting Actuaries (ACA). 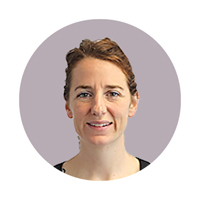 Kate Bell was appointed Head of the Economic and Social Affairs Department (ESAD) in July 2016 (to cover a period of leave). The Department leads the TUC's work in many key areas of economic and social policy, seeking to influence public and political debate through a comprehensive programme of research, analysis and events. David Weeks and Dean Handley will wrap up the day; which we'll finish with drinks, nibbles and networking.